This is our new products page. The lists are still being prepared which means that the 'CLICK HERE' buttons may not be activated. However, you may contact us for product information / stock enquiries by clicking here. by visiting our stand at the next show will shall be attending at Minstead on 24th June 2017. 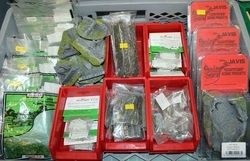 A range of easy to build model railway kits. Scenic items - grass mats and scatter etc. 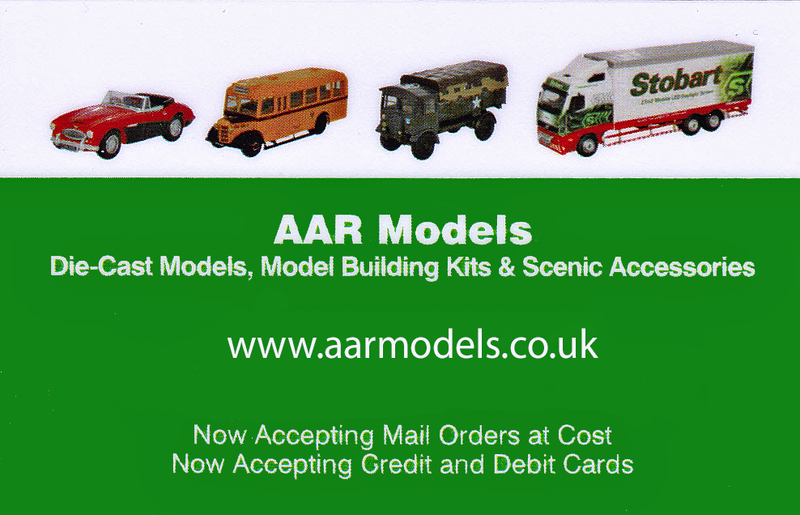 OO and N gauge vehicles. OO Locomotives and rolling stock.